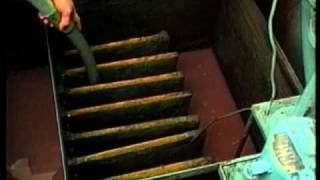 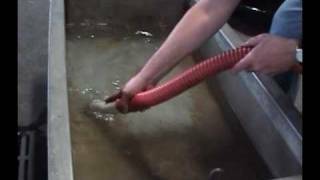 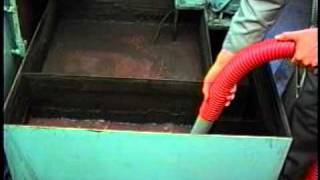 See the Sump Shark in action! 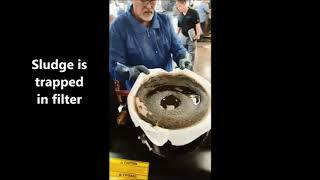 Gone in thirty seconds... CECOR Sump Sharks clean and filter fast! 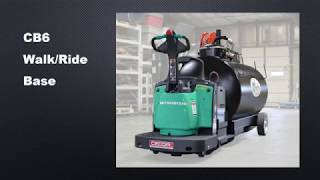 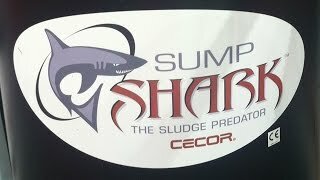 Check out the versatality of CECOR Sump Sharks! 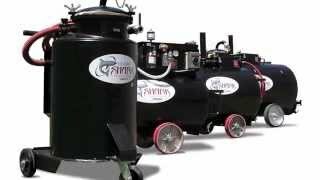 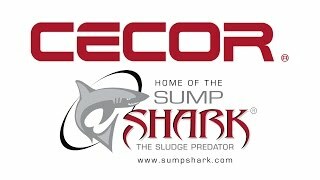 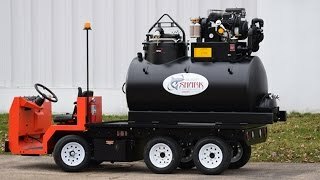 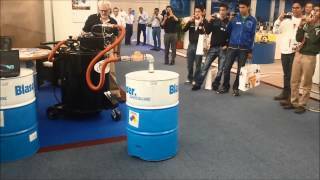 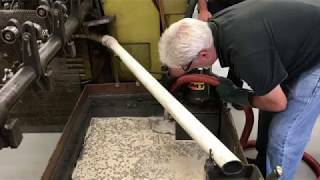 CECOR Sump Sharks clean sumps fast!